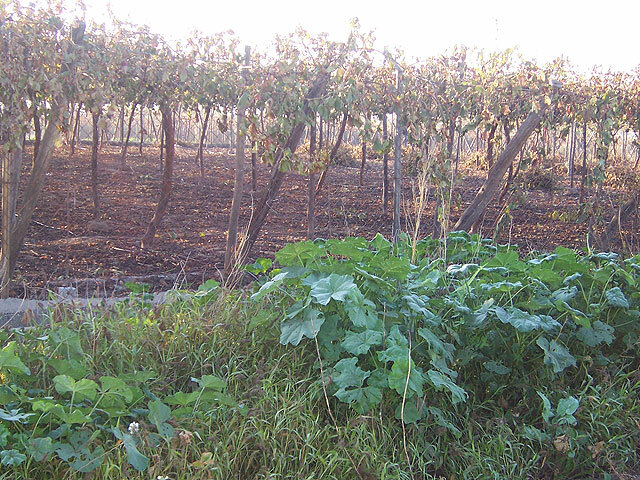 The special safety campaign to be put in place to prevent theft in the areas of table grape harvest in the town has this year with local police more effective, thanks to the expansion of the local workforce, and Guardia Civil to know the areas where grapes are farms through a digitized map will be done from the Consistory. 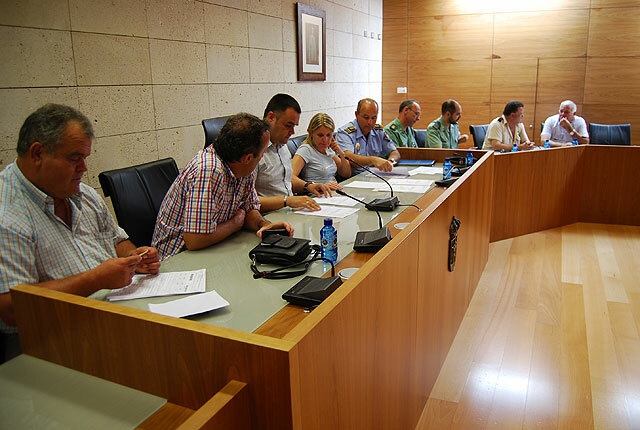 This morning they have laid the foundations of this plan in the Public Safety Board who participated in the Mayor of Totana, José Martínez Andreo, Councillor for Citizen Security, Roque Molina Legaz, Councilman Pedanías and Agriculture, John Pagan, Local members of the Police and Civil Guard, and representatives of agricultural organizations. Andreo Martinez explained that next Thursday will be made to visit the production areas to establish, as usual, the protocols. In this regard, he indicated that with the implementation of this Action Plan against theft will increase the work of checking vehicles on the outskirts, access areas, the districts of the municipality and areas of evasion as the Diversion, the highway , Hundal Road, fennel and Camino Real.